So I'm going to be writing up some weekly update posts so I can get up to date and start posting regularly. It might seem like a better idea to just skip ahead to this week but I actually use these posts a year or two later to see how I was doing. 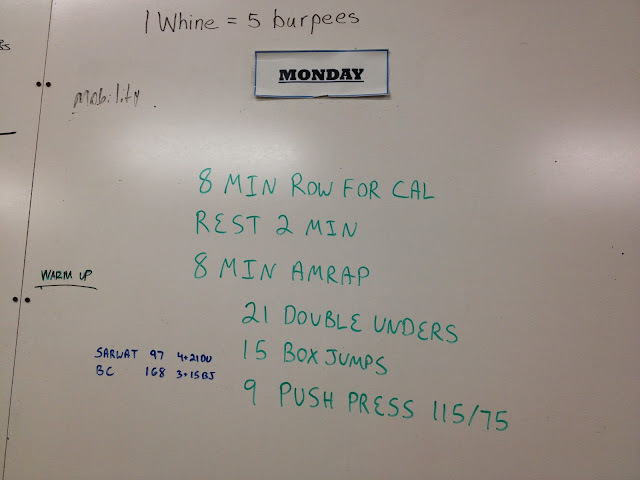 8 min row for calories! 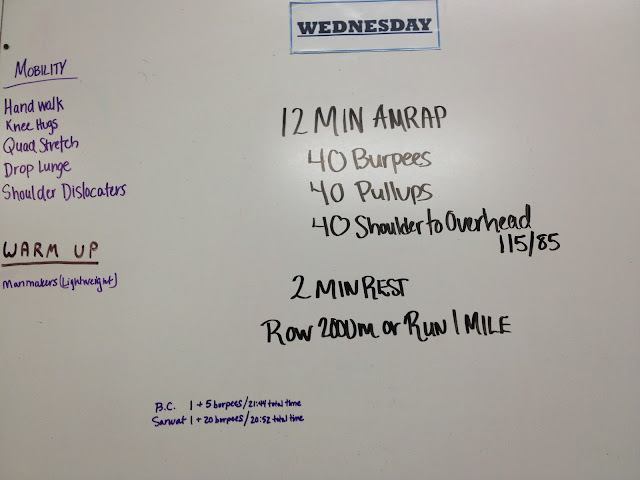 I liked this workout, it was a bit different and rowing for 8 minutes is a gasser. My time was 10:52, snatches are hard. 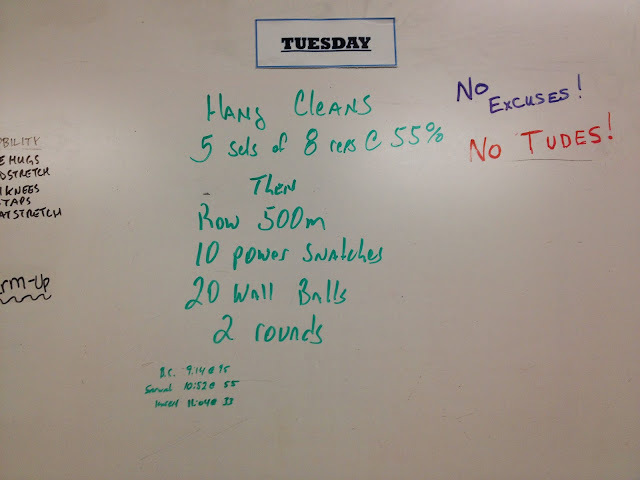 Hang cleans are also hard. I did 1 round plus 20 burpees and biked 3 miles on the Aerodyne. total time 20:32! And for the rest of the week, I rested! I was so tired this week, I felt like I had no energy. The weekend was pretty crappy weather too so I didn't even get out and bike. 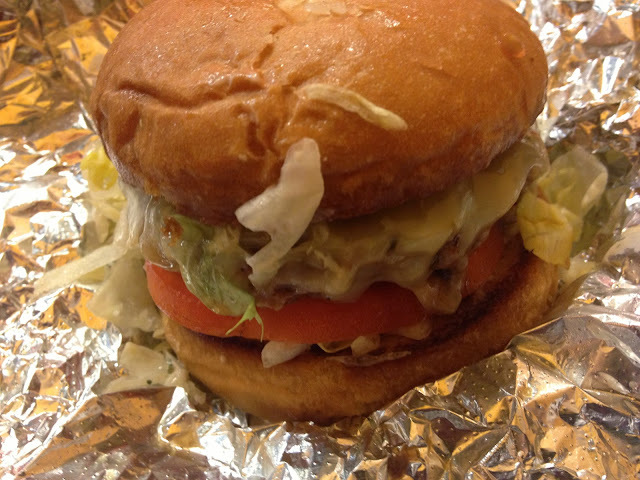 I started on a slippery slope this weekend (2/15) with a hamburger and fries from Only Burger!